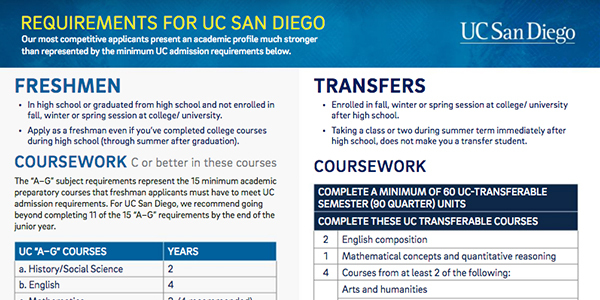 Academic requirements for students outside the U.S. 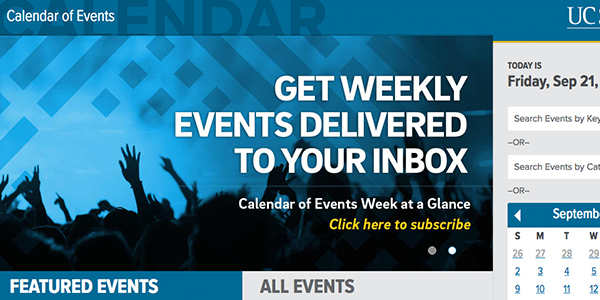 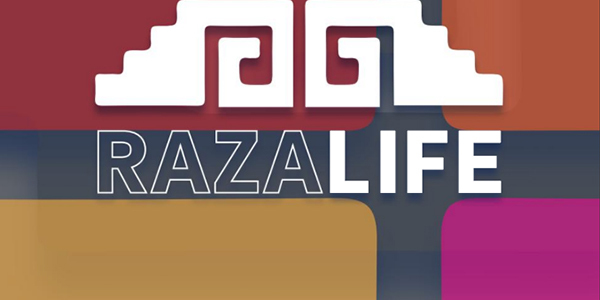 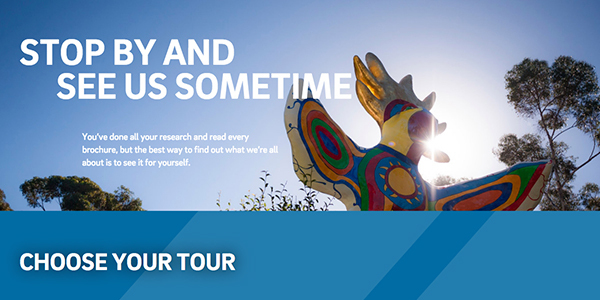 Learn about student life, on-campus events, research, internships, study abroad, and more! 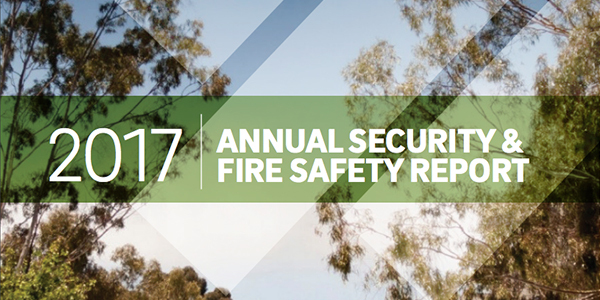 This report provides crime and fire statistics, as well as institutional policy statements and procedures. 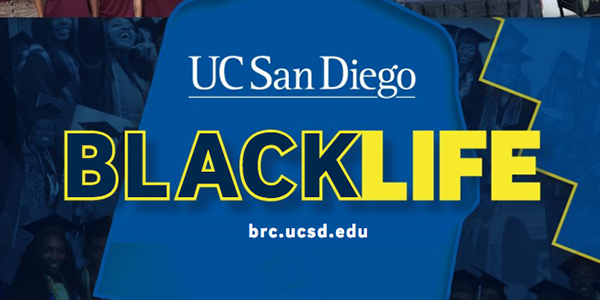 Contact the UC San Diego Police Department at (858) 534-4361 to obtain paper copies of this report. 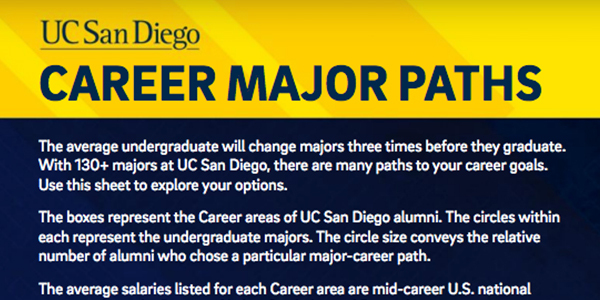 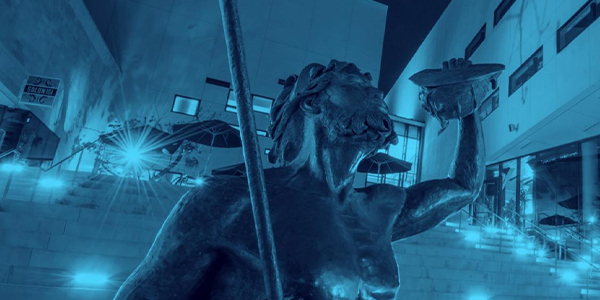 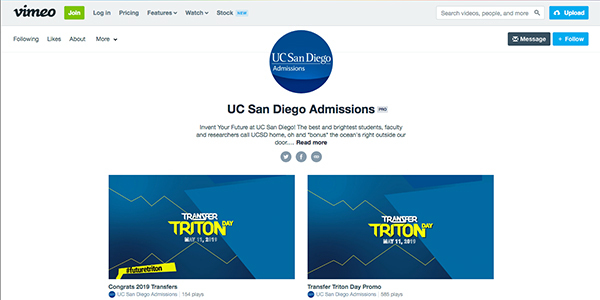 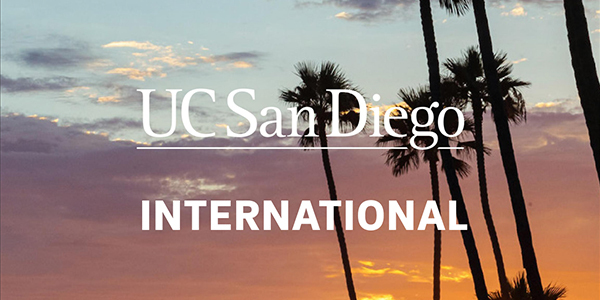 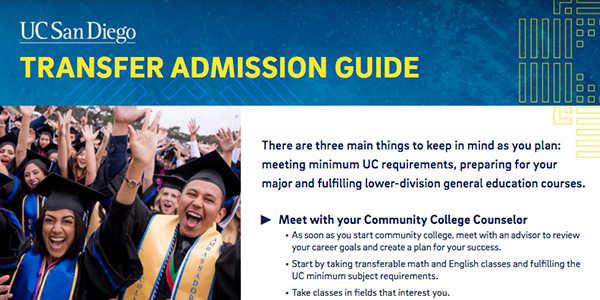 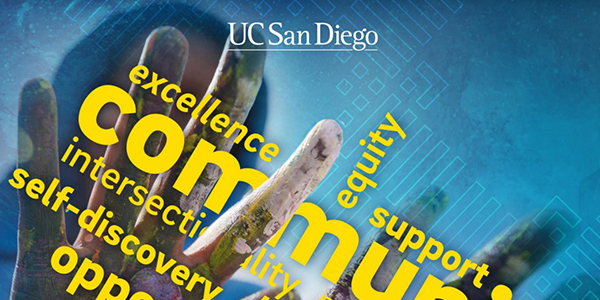 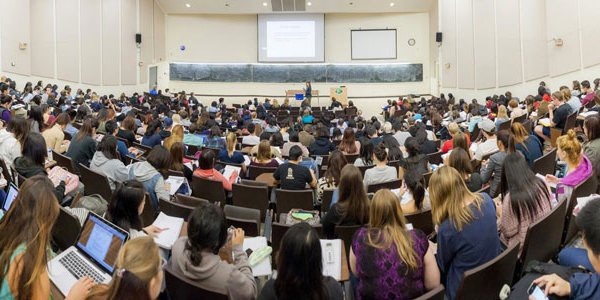 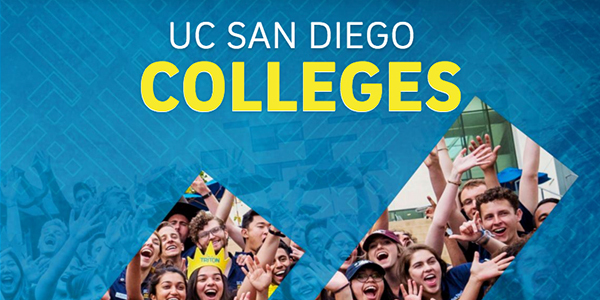 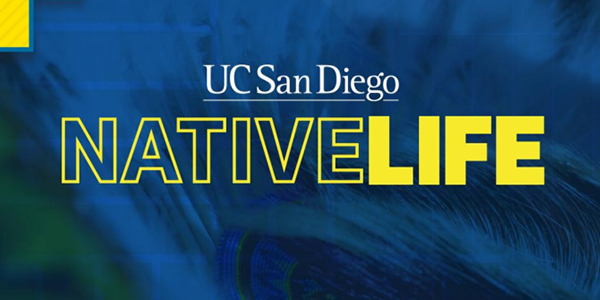 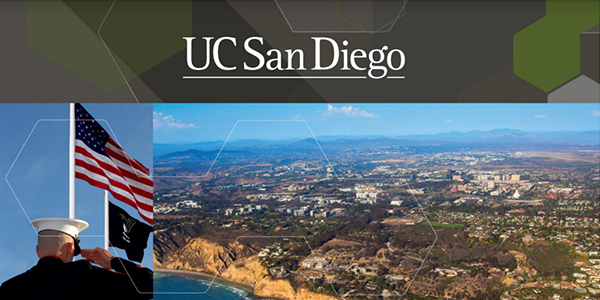 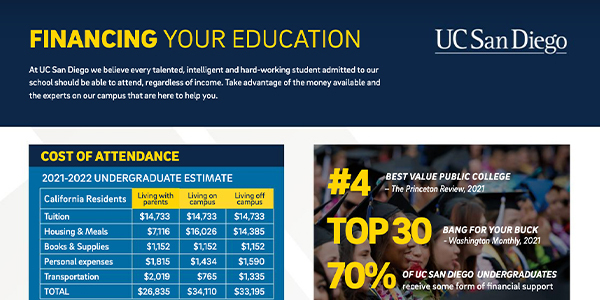 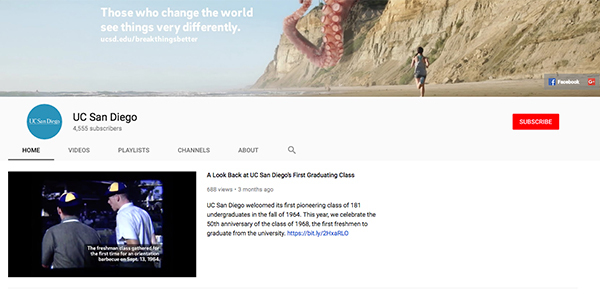 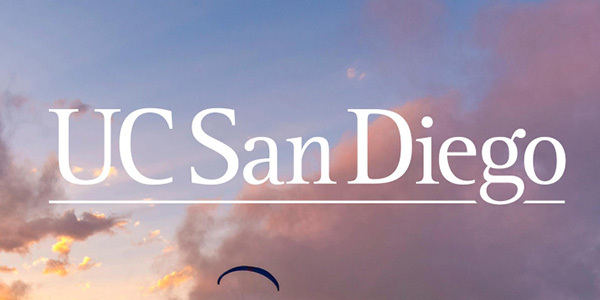 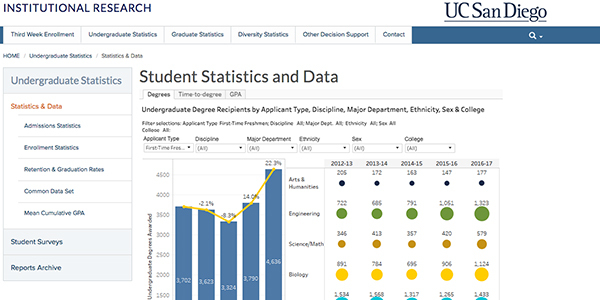 This guide helps you optimize your academic and student experience at UC San Diego as well as navigate your way through the many resources available to you on campus.